Time capsules are usually pretty boring. And most people would probably call the latest time capsule that was unearthed in Ohio pretty dull. 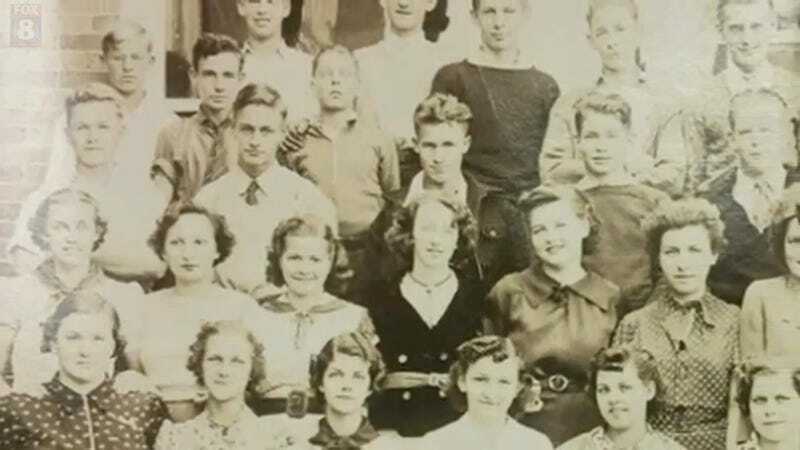 It contained just a single photo of a middle school class in 1938 and some lists of students. But for one 93-year-old man, that capsule is a reminder that life can be OK sometimes. Last week, demolition crews in Ohio discovered a time capsule from 1938 in the wreckage of a middle school they were tearing down. The local school district posted a photo from the capsule on Facebook to see if anyone from the image was still alive. And this weekend 93-year-old Rodney Wheller, with a little help from his daughter-in-law, rediscovered his childhood self. Wheller has had a rough time of late. He’s watched his friends and family pass away, and last year he broke both his hips. 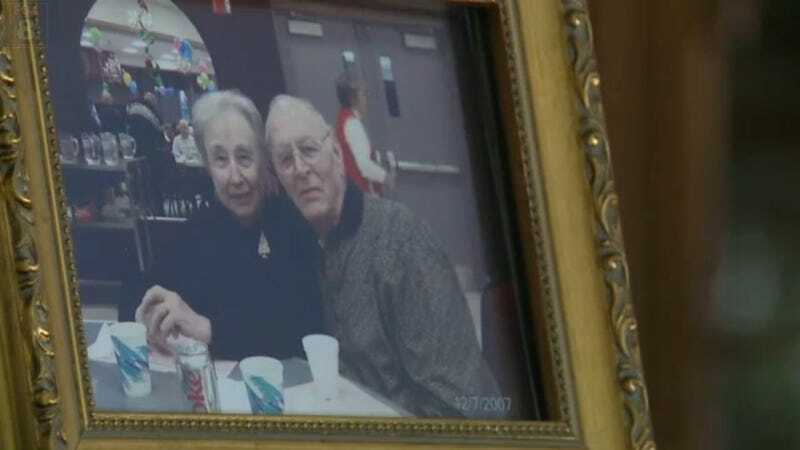 His wife died just three years ago, and in an interview with Fox 8 you can see that he’s still struggling with that. Wheller served in World War II, got married, had four children, and has lived a full life. But time is cruel. And unearthed time capsules can both remind us of that cruelty and, at their best, help alleviate some of it. “It’s amazing,” Wheller said of the time capsule, doing his best not to cry. If this time capsule had gone unearthed in another 100 years, it’s likely that it would’ve gone unappreciated. It’s so easy for us to call the contents of time capsules boring while forgetting that every photo, every pen stroke, every trinket placed inside — they were all some minor effort to make a mark on the world. I, for one, am happy that Wheller got to see a photo of his younger self unearthed within his lifetime. There are plenty of people who believe that time capsules should be locked away for centuries and exist only as messages to future humans would could never possibly know. But I suspect that the future will have plenty of messages from us; very few of them good. There’s nothing wrong with being a bit “selfish” and digging up our time capsules so that the people who helped create them can feel a rush of nostalgic pride.